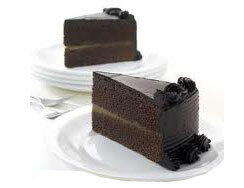 Send Cakes to Erode India. 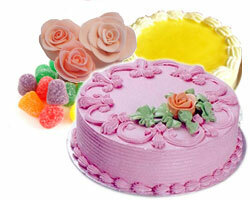 Order Cakes to Online Erode India. 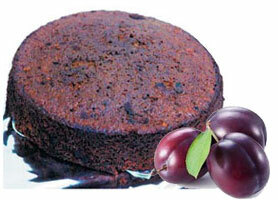 Order Butter Cream Cakes, Fresh Cream Cakes, Plum Cake Erode India. Deliver within 2 working days. 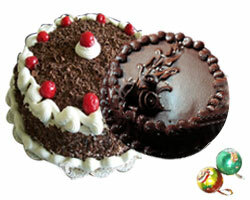 Order in advance to ensure timely delivery. 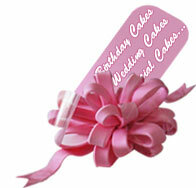 Send Cakes Online to your loved ones on Special Occasions, Wedding Day, Birthday, Anniversary. Please do order in advance for timely delivery.